The convenience of having always all available information, and have the applications normally used in web format has allowed gradually to abandon the traditional way of working. In this way the user only has to authenticate where its applications and data are hosted, regardless of their physical location, and above all, independent of the device you use to access the cloud services. For this we can easily explain the reason of the success achieved by Cloud services such as Google or Microsoft Office 365. For the common user, the services most used are those defined cloud SaaS - Software as a Service, who deal with virtualized applications, services and IaaS - Infrastructure as a Service, with the ability to store their documents in Cloud as for example Dropbox. 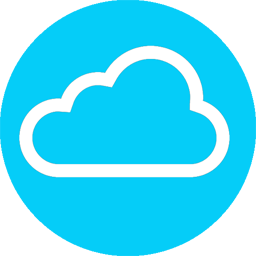 A new Cloud service, still little known is that defined PaaS - Platform as a Service. 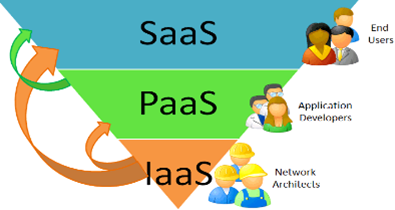 Although still poorly understood, PaaS services appear to be strategic for many businesses. In order to ensure an efficient Cloud service providers must have a good quality substrate technology without which it would be possible to provide these services: virtualization. Through virtualization, you can create virtual instances for both the hardware and the software, and consequently also for the applications; these virtual objects are therefore insensitive to all problems related to the physical support that hosts them. What you need to understand it is that the virtualizzazzione is not the Cloud, but we can not have quality services Cloud without a good amount of virtualization.